A free wrapping paper download to wrap all your December gifts. Find the two versions of the giftwrap design here & print to A4 or A3. Enjoy! 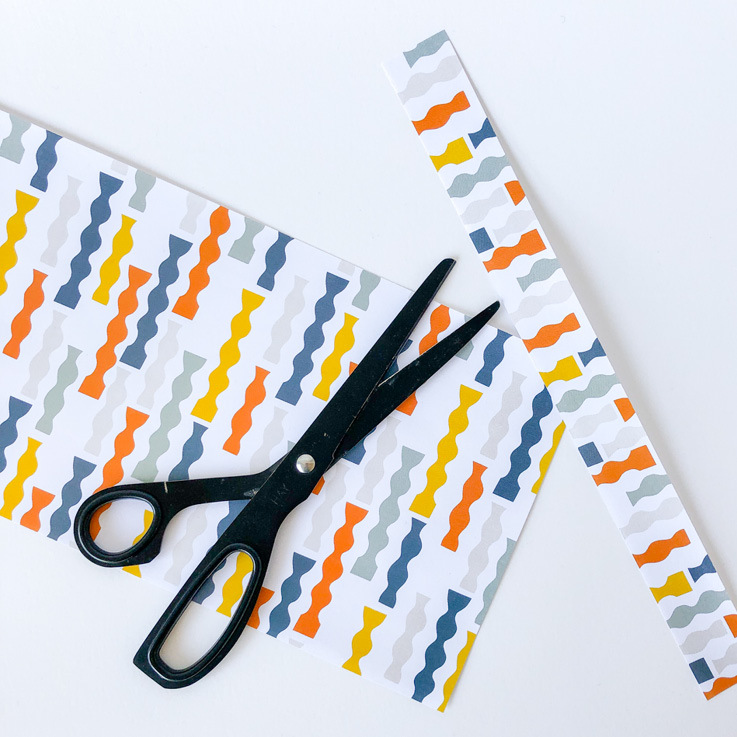 Not one but two pattern designs for you to wrap your gifts with! Download the free winter gift wraps here. Feel free to pin or post the wrapping papers but please link back, thanks. A new free wrapping paper for you to download! This wrap(a)round is called COLLAGE and the elements in this design are all bits from patterns I have designed the past months, do you recognize them? Download the gift wrap here. A new pattern for you to download! Download the free AGUA wrapping paper here, print on A3 paper or scale to A4. You can download the free CORAL wrapping paper here. Print on A3 paper or scale to A4. You can download the free wrapping paper design with the PLOUGH pattern here.